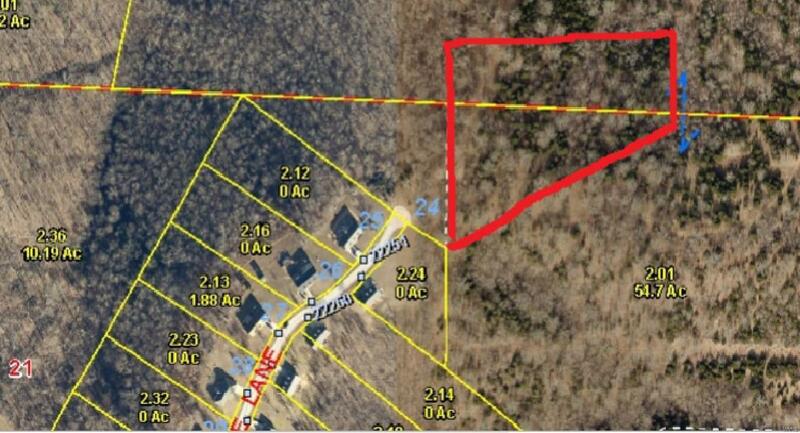 Sitting on 3 acres m/l. Come home to luxury with this 4 bedroom, 3 full bathroom home. This is a new construction home underway. Will be a 1.5 story over an un-finished basement with 3 car garage. This custom home has a spacious living room with a gas fireplace, main floor master suite w/barn style door and a fully tiled walk in shower, and a luxurious kitchen/dining. Located on the upper level are three additional bedrooms and full bath. The unfinished basement is huge and roughed in for a future bathroom with a walk in door and a john-deer room with roll up door.